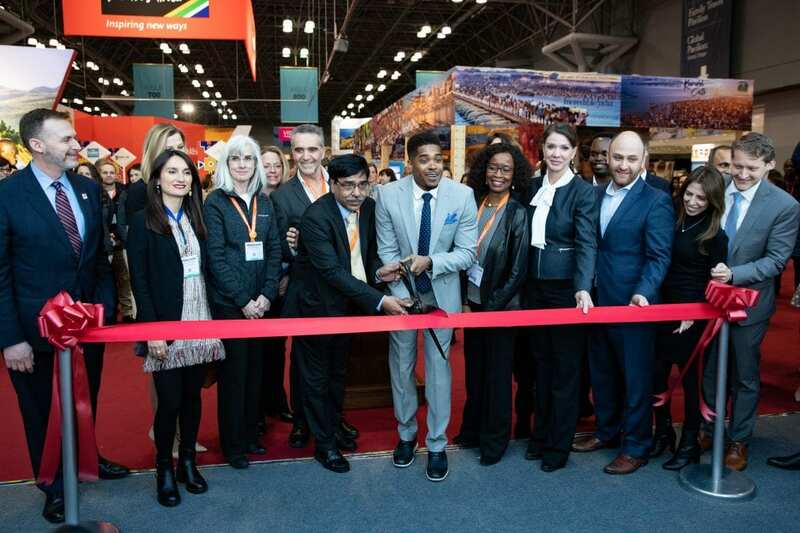 The Ministry of Tourism, Government of India, participated as the “Presenting Partner” with a view to scale up its tourism promotional efforts in the US, enhance India’s visibility, and to increase its share of US outbound travel market in the New York Times Travel Show organized from January 25-27, 2019 at Jacob K Javits Centre, New York. The New York Times Travel Show 2019 Award of Excellence for “Best in Show” was awarded to India in the recently-concluded show. A high-level delegation led by Shri Yogendra Tripathi, Secretary, Ministry of Tourism, Government of India, and a number of stakeholders from India’s tourism industry participated in the show. A number of India-centric activities were organized at the show including “Focus on India” and Consumer Seminar, Indian cultural performances, an Indian culinary demonstration, and food tasting. The Consumer Seminar at the show was attended by Ms. Padma Lakshmi, a renowned international celebrity. The Secretary, Ministry of Tourism, interacted with a number of leading travel professionals from the US at the Trade Key Note Session during the show and sought their continued support in positioning India in the US. India was honored during the Closing Bell Ceremony at the New York Stock Exchange. The Secretary, Ministry of Tourism, was also interviewed by the CBS Television Network in the US on the “CBS This Morning” show.